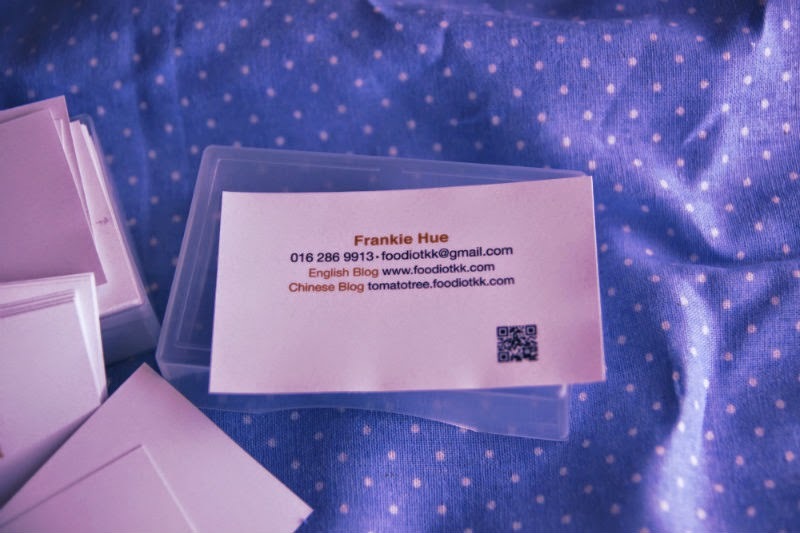 Finally got my new name card - first time as a blogger! 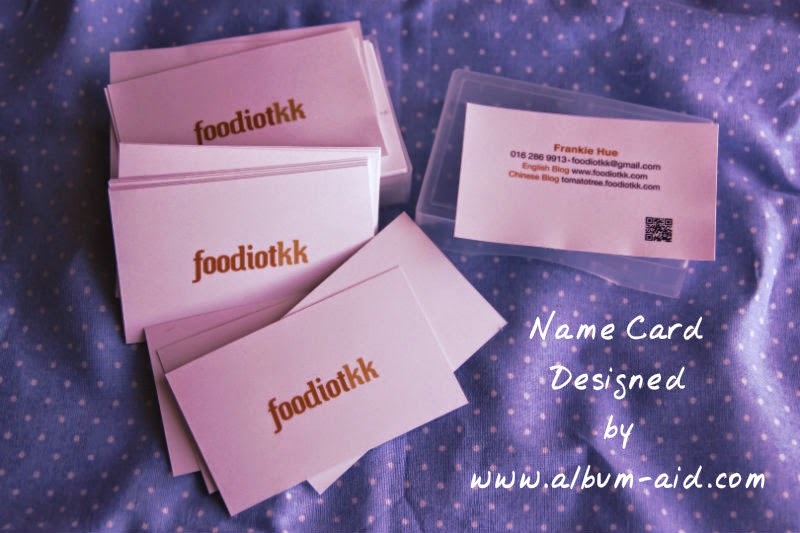 Hiring someone to do design job can cost me a penny, luckily I have a designer girl friend who designed the name card for me, Free Of Charge! How cool was that? !